Washington must come to terms with Russia and Turkey to avoid repeated clashes in northern Syria, where it continues to support and pit local Kurdish-dominated militants against Damascus, retired US General Paul Vallely told RT. In December, Moscow declared the defeat of all major Islamic State (IS, formerly ISIS/ISIL) terrorist clusters in Syria and withdrew the bulk of its forces from the country. 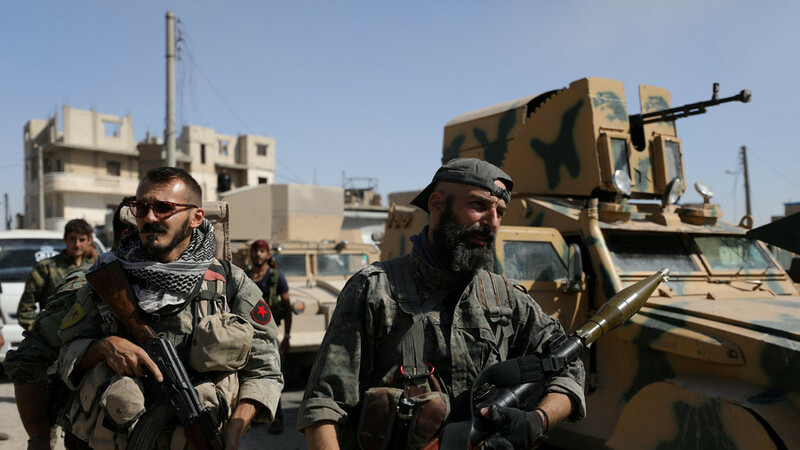 The US however kept 2,000 troops to “advise and assist” the so-called Syrian Democratic Forces (SDF), which have repeatedly clashed with pro-government troops in recent years. 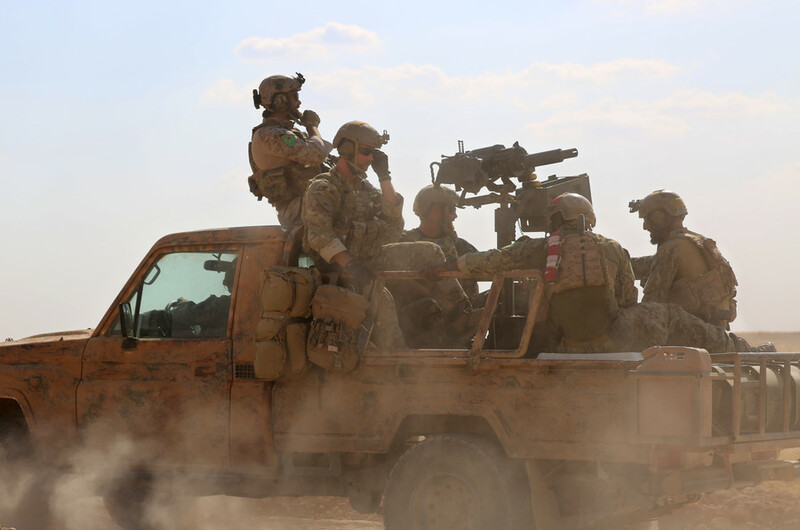 On Wednesday, the US-led coalition said it was forced to retaliate against “pro-regime” forces after foreign troops embedded with the SDF allegedly came under fire east of the Euphrates River. 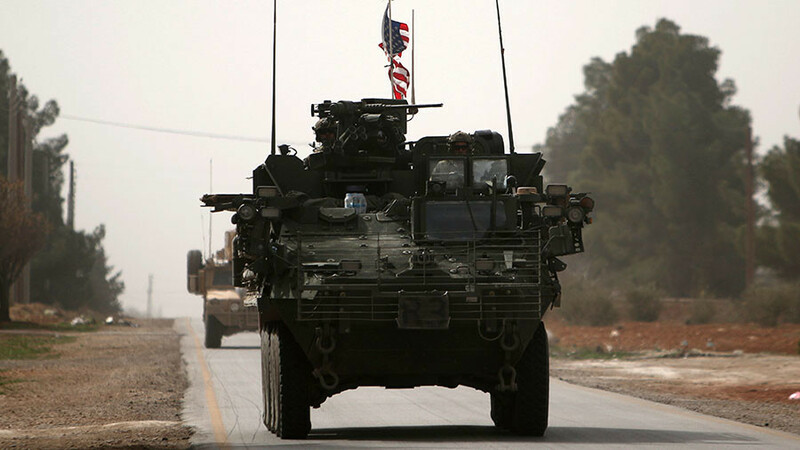 Paul Vallely, a retired US Army Major General and Chairman of the Stand Up America organization, warned that unless Washington changes course in Syria more clashes are bound to erupt between the opposing forces. “There has always been a motive to see Assad removed and a new government and a new leader put in Syria. 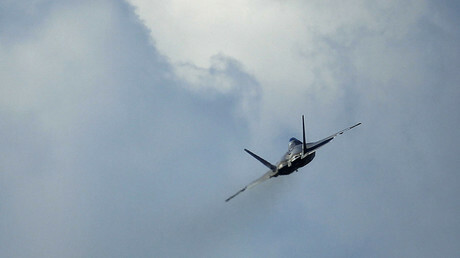 I know that has been one of the motivations of the United States,” Vallely told RT. Further complicating the situation, the US troops fighting alongside Syrian Kurdish militias have recently become collateral targets of the Turkish army, which alongside another umbrella organization, the Free Syrian Army (FSA), continues to advance into the Syrian province of Afrin. ‘Operation Olive Branch’ was launched after the US ignored its NATO ally’s repeated calls to abandon arming and supporting Kurdish elements on its borders. Washington, however, continues to manipulate its “partners” to maintain a stronghold in Syria, and even mulled creating a 30,000-strong Kurdish dominant border force to secure control of Syria’s north. Yet in Iraq, the US abandoned the Kurds when they voted for Kurdistan’s independence and faced a crackdown by Baghdad. “The Turks do not want to see an independent Kurdish state,” said Vallely. “The United States is ambivalent partly because they support the Iraqi government through northern Iraq and the Kurds there. Yet, on the other hand, you get caught in the middle whether there should be an independent Kurdish state in the northern part of Syria and Iraq. And that has got to be worked out.” He called on Washington to come to the negotiations table and discuss the ongoing Syrian crisis with both Ankara and Moscow. One thing the retired US general failed to mention is that the US refused to attend the Syrian Congress of National Dialogue in Sochi, which saw a massive turnout of over 1,500 delegates, representing various groups of Syrian society. After two days of discussions, the congress, brokered by Russia, Iran and Turkey, reaffirmed its full commitment to the “sovereignty, independence, territorial integrity and unity” of Syria. 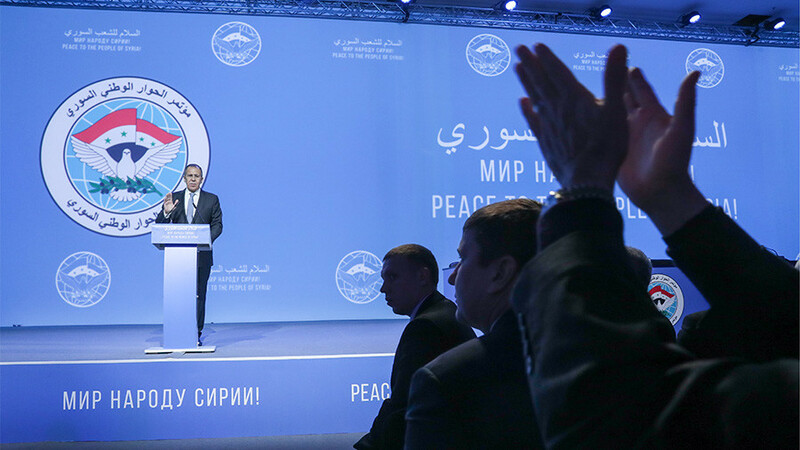 The congress in Sochi was not designed to replace but rather to boost the UN-sponsored Syrian peace process, which has stalled for years. Yet the Saudi Arabia-based High Negotiations Committee (HNC), an umbrella body created back in 2016 to represent some of the Syrian rebel groups at the Geneva talks, decided to boycott the congress. Despite major breakthroughs in the battle against IS and the ongoing reconciliation process, the US announced its desire to remain in Syria indefinitely. Damascus in its turn is determined to “end the presence of the US,” which pledged to continue to back the SDF to counter Bashar Assad and Iranian influence in the Kurdish dominant part of Syria. 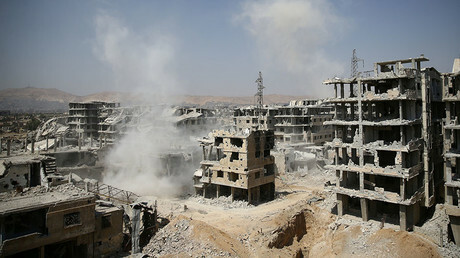 Russia meanwhile sees such a change of emphasis as preparation for carving up Syria. “It’s very likely that the Americans have taken a course of dividing the country. They just gave up their assurances, given to us, that the only goal of their presence in Syria – without an invitation of the legitimate government – was to defeat Islamic State and the terrorists,” Russian Foreign Minister Sergey Lavrov warned earlier on Wednesday.